Dead or Alive is the latest in a long line of the series, I haven’t played all 6 incarnations of the game but am quite familiar with series. The breast physics are still there. For the uninitiated, it’s a beat em up with hyper realistic characters and interactive backgrounds. It’s a throwback to the old fighting game setup. Fighters have a varying background story which adds little to the game but gives an air of some character development and allows for a story mode. Don’t expect an RPG story with depth and proper character development. Fighters range from boxers, wrestlers, martial artists, muay thai, karate, drunken fighters and ninjas. Each fighting style has unique attributes, techniques and special moves. The fighting style is nuanced and while bashing buttons can win you the odd fight, a seasoned pro knows how to combine the right moves to take down the luckiest and semi-skilled fighter. 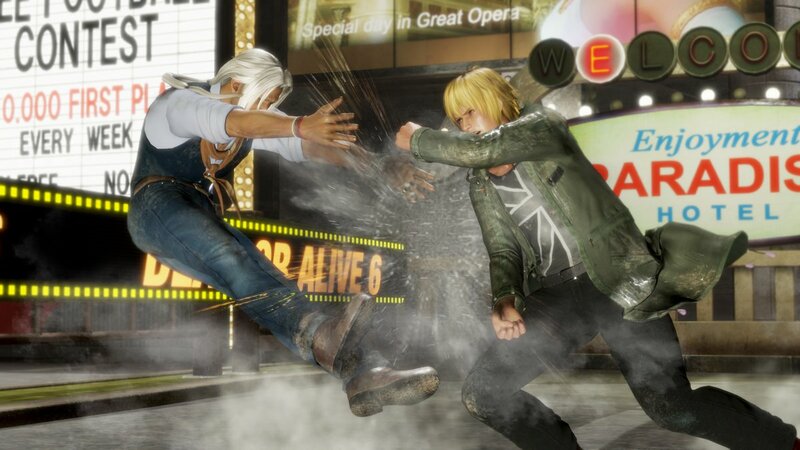 Quest and training modes are particularly useful for those who are new to the series or new to fighting games, an emphasis has been placed on the ease of game play with this DOA 6. I have to say it’s easy to pick up and play with little direction required however to become a really good fighter, training is required. 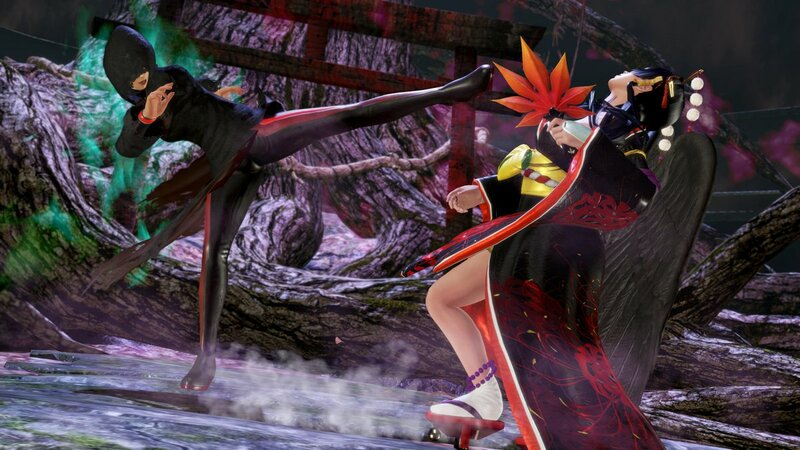 The practice and quest modes allow for players to pick up the subtleties such as counter attacks, special moves, dodging, holds and much more. I picked up these after playing through the story mode, I was eager to get into the fighting. I first played through a round of the story mode before learning all the techniques of the game, it would have been more beneficial to play the quest mode or training mode first. Ring rust did show towards the latter end of the story mode where I did lose a few times, button bashing will only get you so far. One benefit of playing the story mode is the exposure to the diverse set of fighters, then you start leaning towards a style that you want to use. In my case, it was the karate and ninja fighters who I wanted to learn in depth. The actual fight mechanics and presentation of the game is superb. Ultimately a fighting game is first judged on the gameplay and fight mechanics first. It’s an immersive experience which is helped by the graphics, textures and general presentation, it’s slick and easy on the eye. A dearth of fighters allows for that choice of fighters that fit the gamer. The interactive and destructive background add risk, some breathtaking transitions between environments too. I thoroughly enjoyed the game, the story mode in terms of a game mode is just alright, I understand the addition of it but it’s just okay. I think if you love a beat em up like me, this game is a winner. the inclusion of online play is also another plus, it’s solid and feels like playing someone sitting at your console with you. This is the game I will be playing for months on end and will be even more fun with friends.